BRUSSELS (Reuters) - World No. 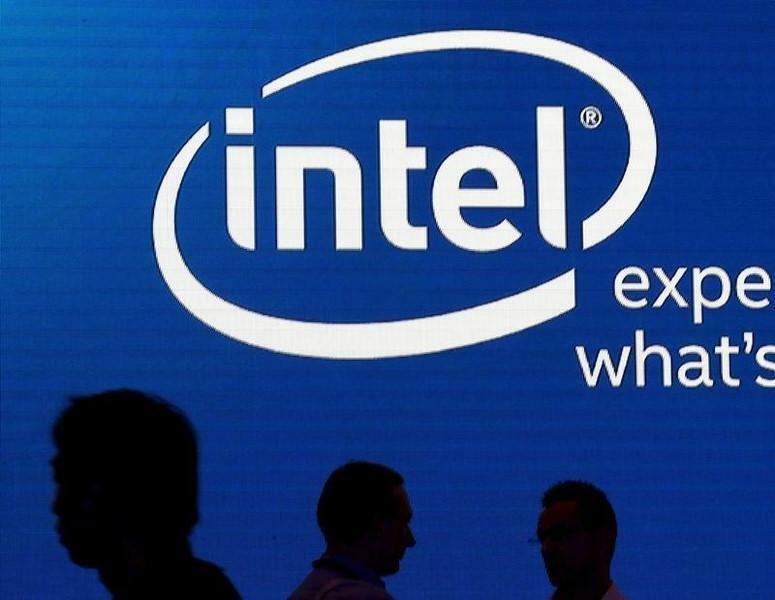 1 chipmaker Intel Corp gained unconditional EU antitrust approval on Wednesday for its $16.7 billion bid for Altera Corp, its largest ever acquisition. The European Commission said it did not see any competition issues from the deal, confirming a Reuters report last week. "Our decision demonstrates that relevant deals can be swiftly approved if they raise no competition concern," European Competition Commissioner Margrethe Vestager said in a statement. Intel wants to boost its portfolio of higher-margin chips used in data centers and focus on chips for cars, watches and other devices in a future "Internet of Things", a strategy which should be facilitated with the Altera deal.